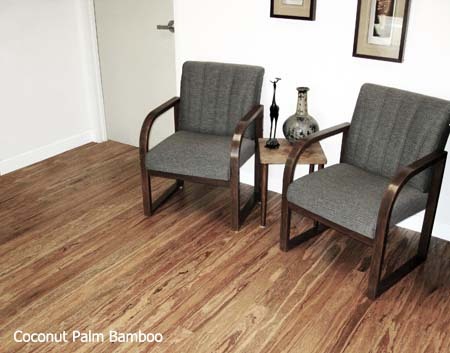 Solid resin infused hardwood, bamboo, and palm wood. 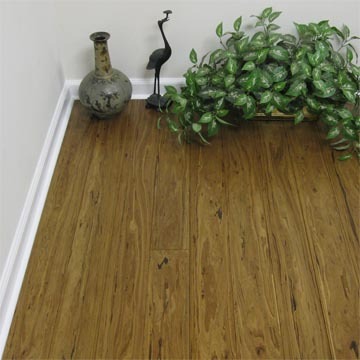 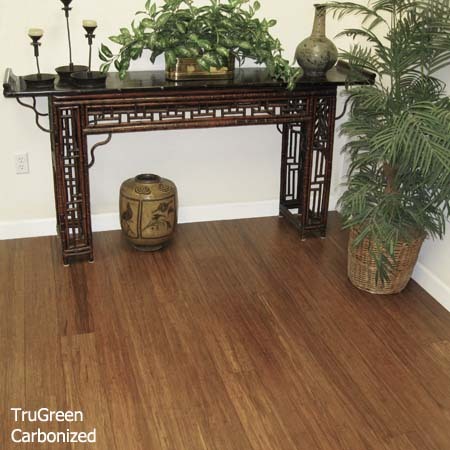 The flooring is infused with a VOC- free resin and cold pressed which creates uniqueness and durability. 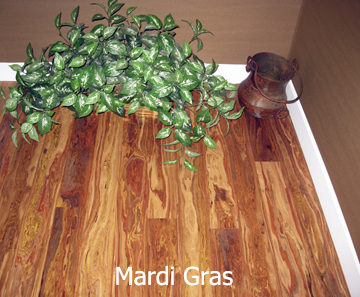 *High quality VOC-free resins and finishes.